Island Mist is the exciting light alcohol beverage alternative! This distinctive new beverage matches a varietal wine base with a splash of natural fruit flavours for a result that`s ideal for those who enjoy a light fruity alcohol drink (6.5% alc./vol.) 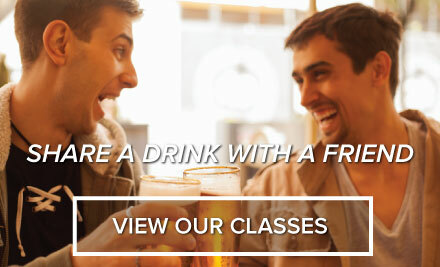 It`s lighter and fruitier than table wines while less sweet and more subtle than wine coolers. Best of all--it`s ready in just four weeks time and may be consumed immediately. 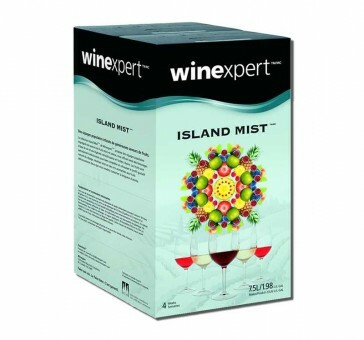 Island Mist is a delicious thirst quencher that`s best served chilled to a frost!